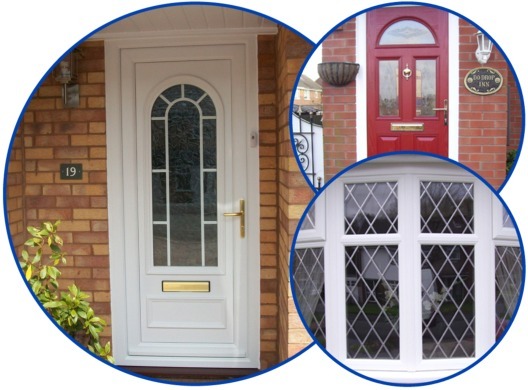 Bloxwich Windows Ltd offer high quality Windows and Doors as well as a range of repair services. As a well established family firm we provide a knowledgeable and courteous service across the West Midlands that is second to none. A Family-owned business with decades of experience, we have earned a reputation for excellence and have an envious track record of being able to install Windows and Doors to a very high standard, responsively and competitively. Emergency Repair Service and Misty / Foggy Window Replacements!